There are only a few weeks to go before Samsung unveils the Galaxy S9 at Mobile World Congress. And while it appears that the new handset won’t be vastly different from last year’s S8 model, one thing that is supposedly changing is the price. Reports say that this will be the most expensive Galaxy S phone ever. 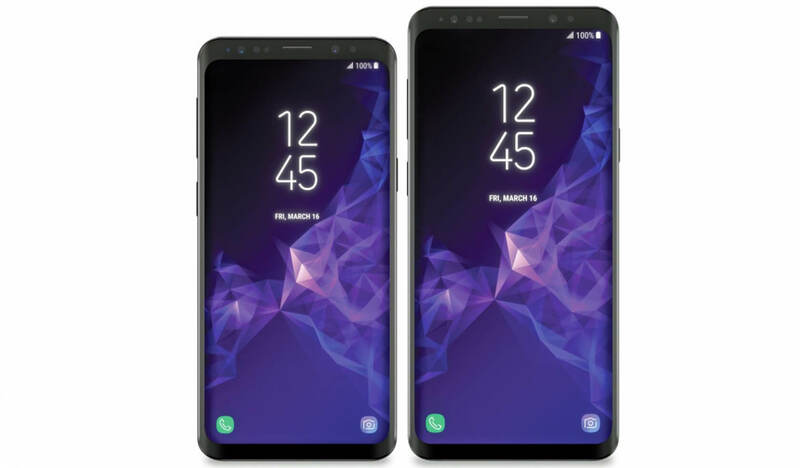 Korean site ETNews (via Gizmodo) reports that the Galaxy S9 may cost somewhere between 925,000 and 1 million won, which is between $875 to $925. Additionally, an industry insider told Techradar that Samsung’s upcoming flagship would be priced at £789, or $1095. That’s £100 more than the S8’s UK launch price. Taking into account currency exchanges and sales taxes, which are quite high in the UK, it’s estimated that the Galaxy S9 will be priced somewhere between $800 and $850 in US—quite a leap from the S8’s starting price of $720. It will be interesting to see how many people rush out and buy a phone that features incremental improvements over its predecessor while costing around $100 more. A saturated phone market has seen flagships become increasingly expensive over the last few years, culminating in Apple’s $1000 iPhone X. The Cupertino company sold fewer iPhones in Q4 than it did during the same period last year, but the high prices meant it made more money on each one that it sold. Today, there are some excellent handsets available for almost half the cost of high-end devices from Samsung and Apple, like the OnePlus 5T. But as long as people keep buying them, expect flagship prices to continue creeping upwards.